At the 2014 Cannes Film Festival, RICH GRAFF was named Best New Leading Role (Male) and in 2015, Vanity Fair named him one of the 100 Brightest Rising Stars. That promise was confirmed when Graff ignited the screen as the star of the 2015 AMC TV 8-part hit series “The Making of the Mob” in the role of Lucky Luciano. Rich plays the drummer and Mary’s (Heather Graham’s) boyfriend in the upcoming comedy My Dead Boyfriend (2016). He continues his rising career track with savvy choice roles in the feature flicks Black Wake and Aramanth. ERNESTO NODAL brings to his roles a combination of sensitivity, humor and gritty worldliness that simmers beneath his marquee looks. 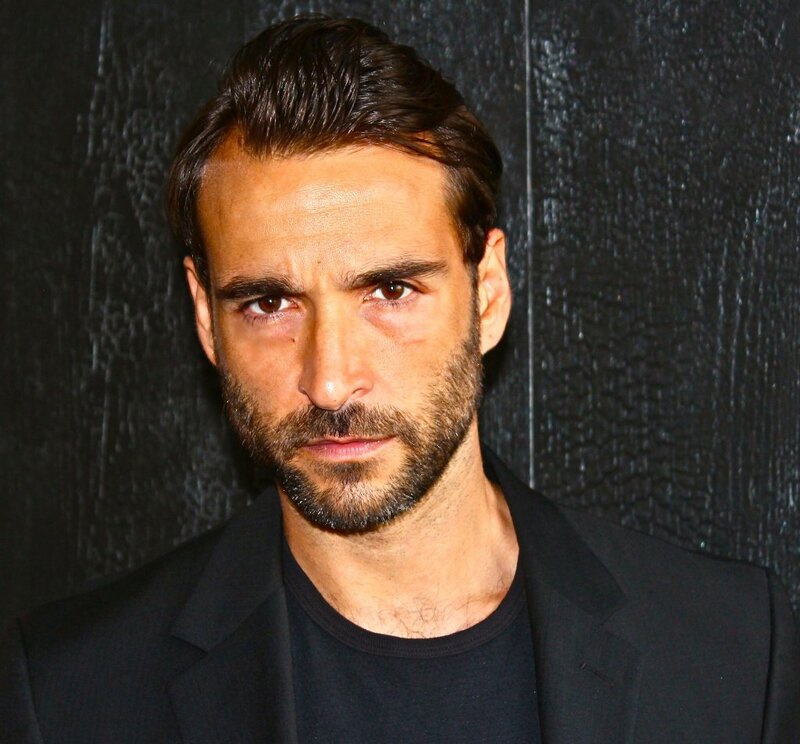 In the case of Ernesto’s appearance in the film “Fallen Brother”, that acting style landed him the role as the ‘perfect Dakota.’ Imagine that when faced with Senator Warren. By way of Miami, Ernesto earned his B.A. from Hunter College (CUNY) and lives in New York City where he is involved in film, TV and theater. TONY DENISON is an actor whose career was launched in 1986 when he co-starred as mob boss Ray Luca in the critically-acclaimed NBC crime series Crime Story. Most recently, he is known for his role as Detective Andrew Flynn in TNT’s The Closer (2005–12) and its spin-off Major Crimes (2012–present). 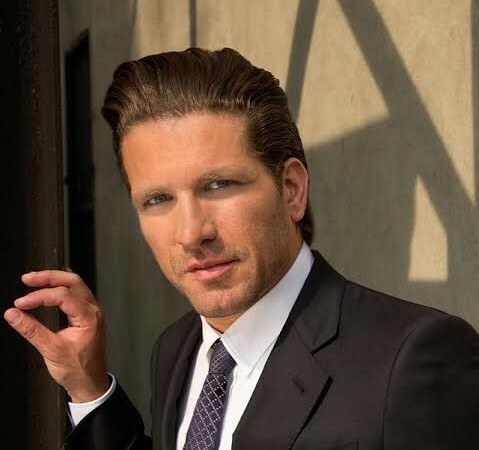 His past credits include roles in several crime movies and TV programs, notably as undercover agent John Henry Raglin in Wiseguy (1987–90), City of Hope (1991), as Joey Buttafuoco in The Amy Fisher Story (1993), as John Gotti in Getting Gotti (1994), Criminal Passion (1994), and as head coach Mike George in ESPN’s drama series Playmakers (2003). London-based Russian-born SIENNA TAYLOR brings her own beauty to whatever she does. Personality, blogger, official Angelina Jolie double and most in-demand international Lara Croft action model. A rising young talent with upbeat energy, Atlanta-based actor-writer-producer REGGIE P. LOUIS has appeared in commercials and the web series Saudade, and worked on stage in productions from Shakespeare to sketch comedy. Warner Bros. Records recording artist, model and actress NINA BERGMAN was destined to be a force of nature. Born in Denmark, her grandfather (Pavel Kadochnikov) was a force in Russian theater. She fronted the band Dead Rose Beauty and lives in Los Angeles where she is currently in the studio working on her debut solo album as a solo act known as N.I.N.A with a 6-record deal with Warner Bros. Nina is represented by music industry giant Irving Azhoff, manager to such heavyweight music legends as The Eagles and Van Halen. Nina has been featured in print and music videos by Gnarls Barkley, Sick Puppies and Trey Sonz. She gained further fame and action hero street cred as Wonder Woman in a high-octane fan film. She has appeared on tour with Meat Loaf and Scorpians, was a backup singer for Prince, and been in commercials for companies such as Nike, Apple, Nature Valley and Dos Equis, Castrol Oil and more. The ex-boxer with a martial arts background has a passion for motorcycle riding, is vegan and fights for animal and human rights. This maverick musician/singer/actress/producer/fashion designer has made a name for herself, all on her own terms. ROXY SAINT turned down a major record label deal to produce her own goth-alternative-rock albums (Orphan Child, The Underground Personality Tapes, If I Were A Boy). On the film side, Roxy co-starred in 2008’s Zombie Strippers with horror icon Robert England (of Freddy Krueger fame) and the gritty 2015 crime true-life tale Death in the Desert (also as executive producer). In 2016 Roxy will be on the screen seen in Eric Zimmerman’s conspiracy thriller Caller ID: Entity and Thirty Nine, a drama written and directed by her husband Josh Evans, starring TV legend Robert Wagner. JIMMY STAR is the host of The Jimmy Star Show (www.JimmyStarShow.com), a show focusing on TV/radio’s coolest syndicated entertainment, music, fashion and pop culture show hosted by none other than the Celebrity Renaissance Man and King of Cool, Dr. Jimmy Star, and his Outrageous Cool Man About Town Ron Russell. In each live two hour TV/radio program, Jimmy Star and Ron Russell have a blast talking with celebrity friends/ guests and bringing you the Good Times with industry insider ideas along with cool music, movies, TV, and pop culture previews. The Jimmy Star Show is the #1 Webshow in the world with over 2.5 million listens/views per week and syndicated in Florida, Michigan, Washington DC, New York, California, South Carolina, Pennsylvania, Indiana, Missouri, Ontario, New Jersey, Belgium and London. As a television show it was nominated by several A-List celebrities to be on the ballot for Best Variety Talk Show for the 2016 Emmy Awards. Jimmy Star is a well-known Celebrity Clothing Designer, Director of Operations of the Urban/Pop division of the Spectra Music Group, (www.SpectraMusicGroup.com) the largest indie record label in the world, a Twitterati (@drjimmystar) with over 2 million followers, Vice-President of United Foreign Media, a full service production company (www.UnitedForeignMedia.com) and Director of Operations at Beacon Audiobooks, (www.BeaconAudioBooks.com) one of the largest audio book narration and distribution companies in the world. The Jimmy Star Show airs live every Wednesday from 3-5 pm ET on W4CY radio and can be heard by going to www.W4CY.com, and is a member of the Clear Channel Communications Radio family on iHeart Radio. The show is also available on Soundcloud, Stitcher and iTunes. As all shows are skype video interviews, the Jimmy Star Show airs on Roku, Google and Apple TV on Mondays following the Wednesday live taping. The show is broadcast to 16.5 million radio listeners, over 20 million television subscribers of Roku, Google and Apple TV and over 50 million iHeart Radio subscribers. NYC-based MARTINEZ has a TV appearance career track that is on the upswing. 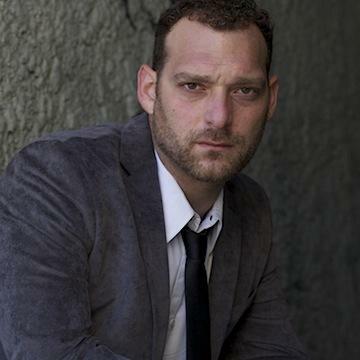 He’s played a concerned Dad in a heart-wrenching episode of Grey’s Anatomy and a drug dealer on ABC’s The Young & the Restless, as well as a part in the 7th season of Gary Sinese’s CSI: NY. Other TV credits include Rectify, Brooklyn Nine-Nine and six episodes of the long-time daytime hit Days of Our Lives. Broadcaster, blogger, & voice over artist and American transplant in England. JEANNIE MCGINNIS brings a fresh honesty to whatever she does. 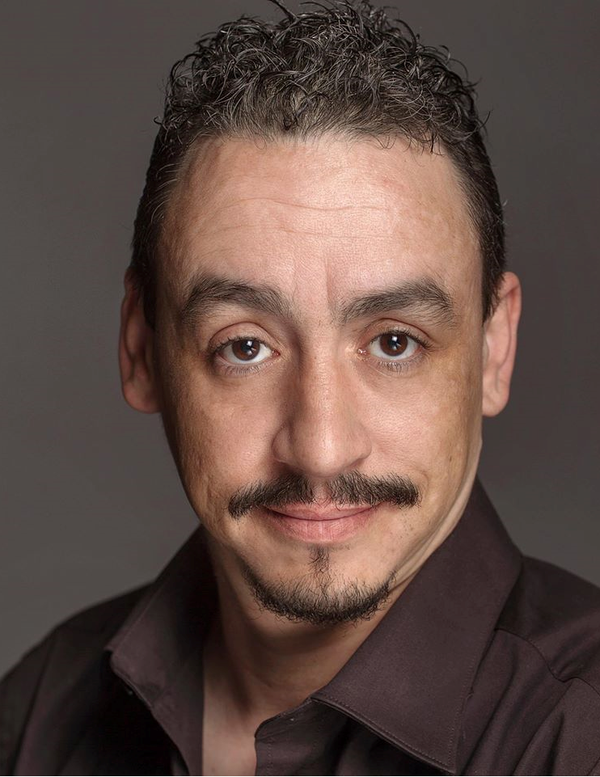 With a wide-ranging ability to play either villains, an English gentleman or Einstein, JAMES JAY BRYHAN brings the heat to whichever role he plays. He acts, directs, produces and is a superb voice over artist. James is a principal member of the Carmen Theater Online. CHRIS TWOMEY was born on April 14, 1969 on base at Quantico, Virginia, USA as Christopher Drummond Twomey. He grew up in the military world, played football, worked in the IT field for twenty years and is an amateur bodybuilder. At 6-2 and 235 lbs., Chris is built for the part of an agent for ‘The Program’. He was an extra in the movie The Last Castle filmed in Nashville, Tennessee.